This property was listed by our Broker Randi Pritchard. For similar results, please contact Randi at 760-873-4161. 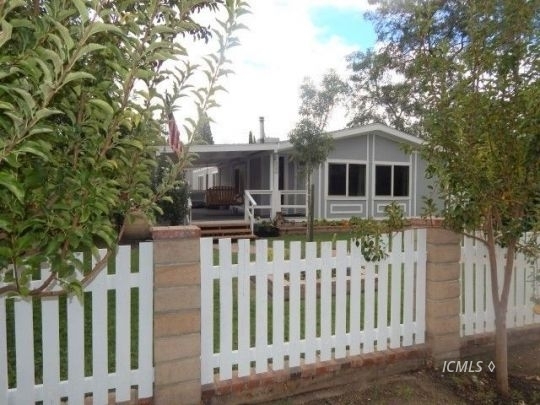 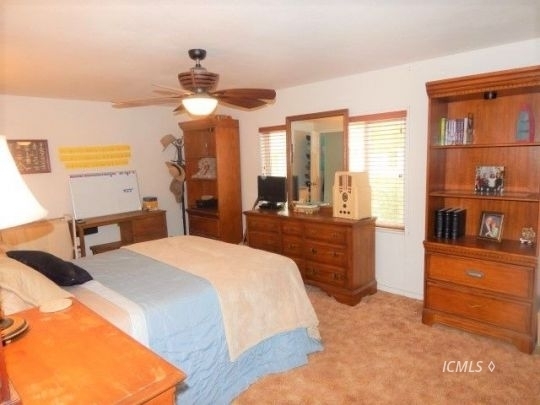 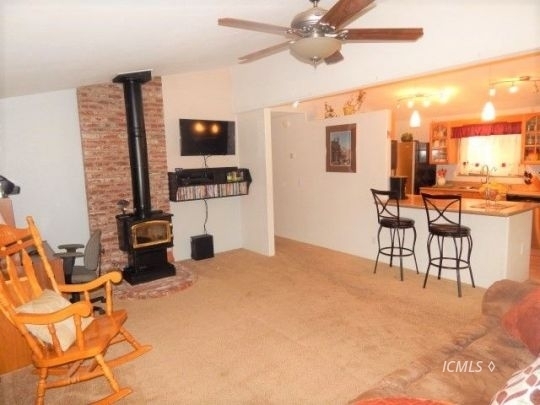 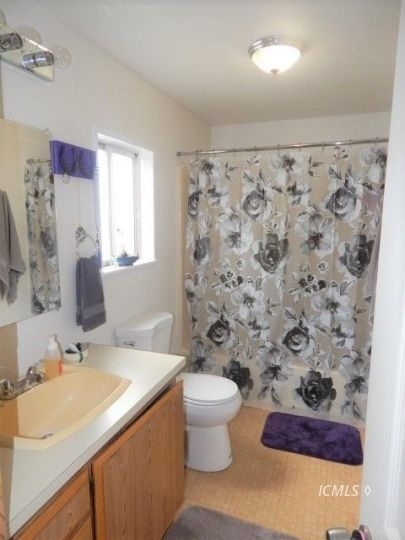 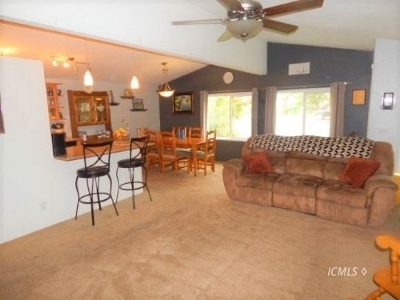 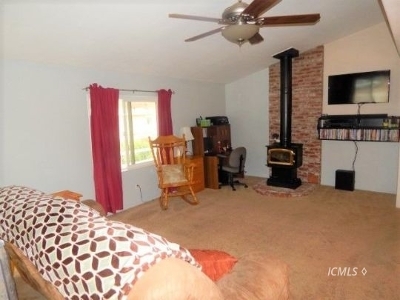 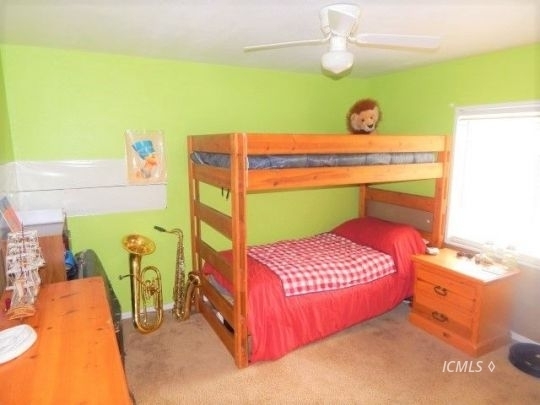 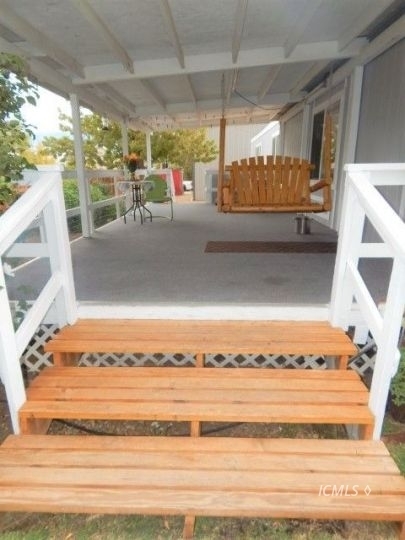 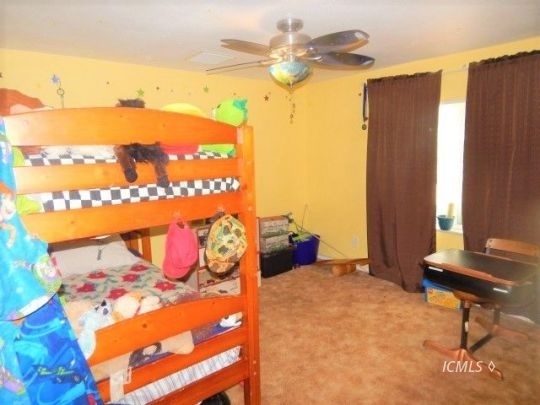 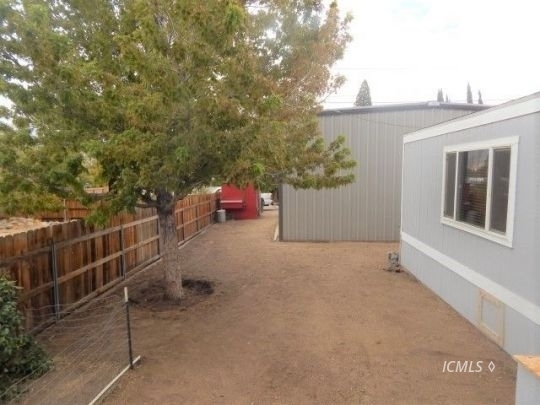 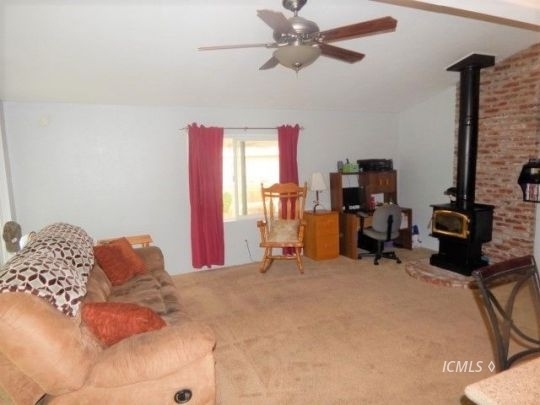 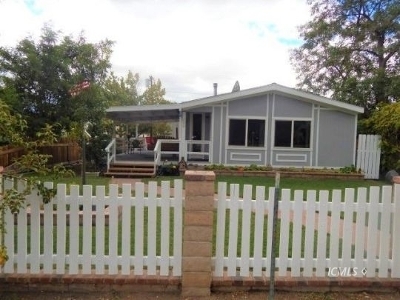 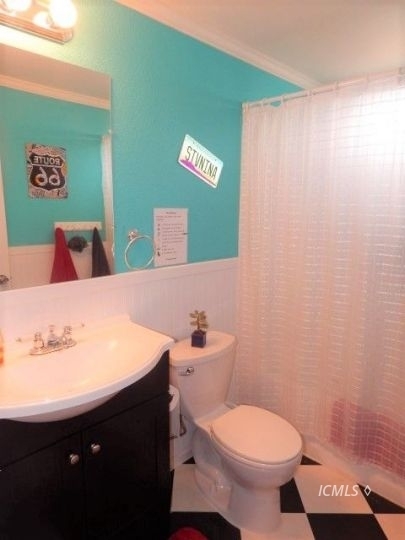 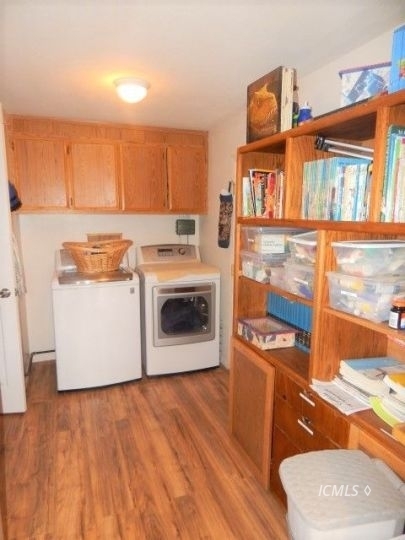 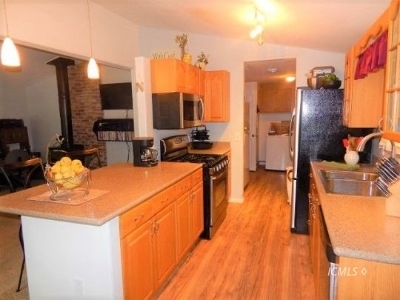 This 3 bedroom 2 bathroom home located in Independence close to the Eastern Sierra Museum. 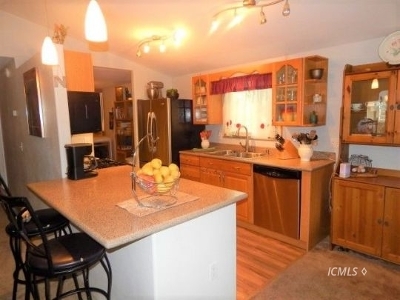 Kitchen Corian counters, 1 remodeled bathroom, spacious bedrooms, large windows. Newly painted exterior and for those cold nights there is a wood stove located in the living room. 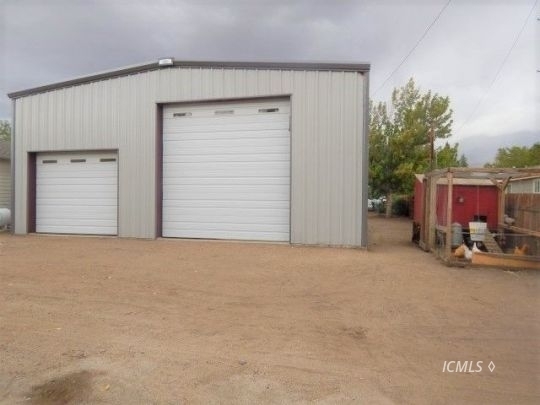 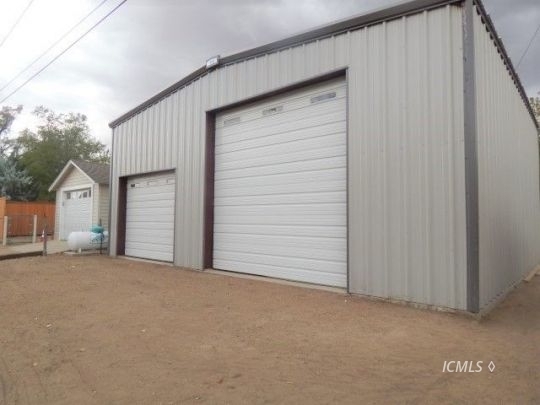 The metal workshop building is 30 x 34 great for RV parking. 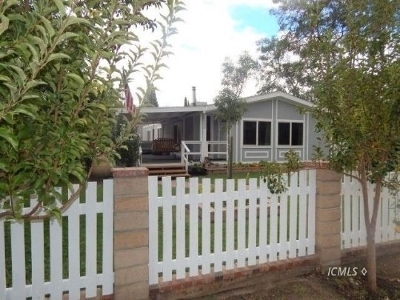 Do not miss out on this great opportunity that also offers you the great views of the mountains. 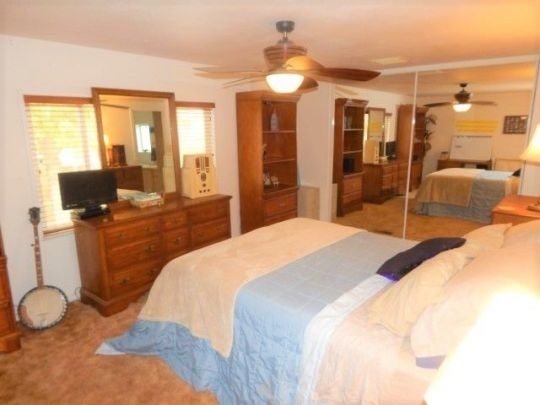 VERY MOTIVATED SELLERS!